Relevance is pleased to announce we have been shortlisted for the UK Search Awards 2017 in the category of ‘Best Small SEO Agency’. Relevance has become known to work closely with clients, and have a responsive approach to digital marketing requests from clients. Some of the larger agencies are famous for losing their touch. Call us, we will pick up the phone, and give you time. This is a huge honour for the Relevance team and CEO Rumble Romagnoli, who founded the company 15 years ago. Over this time, Relevance’s success has led to international expansion, and we now boast offices in Monaco, London, Warsaw and Fort Lauderdale. As a small digital marketing agency specialising in SEO, and working within a niche sector, it is extremely gratifying to receive this commendation from the UK Search Awards. 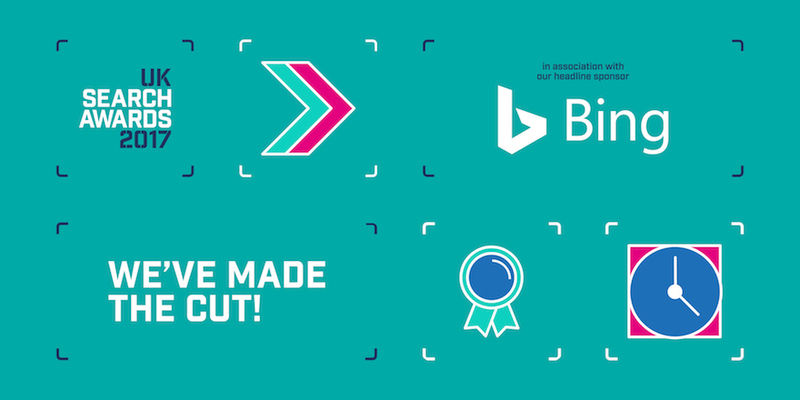 We are glad to say we have been previously won awards for PPC Management, Reputation Management, Link Building, Search Engine Optimisation, and Web Development by the Best In Search Awards. We have also been awarded a Prestige MLS Award. Relevance looks forward to attending the ceremony on in November alongside some of the other best digital marketing agencies in the UK, to find out if we win this prestigious award. Fingers crossed!